inga sempé’s bienvenue chair for mattiazzi at milan design week - Dr Wong - Emporium of Tings. Web Magazine. designboom dropped by to see the new the collection and say hi to the designer. 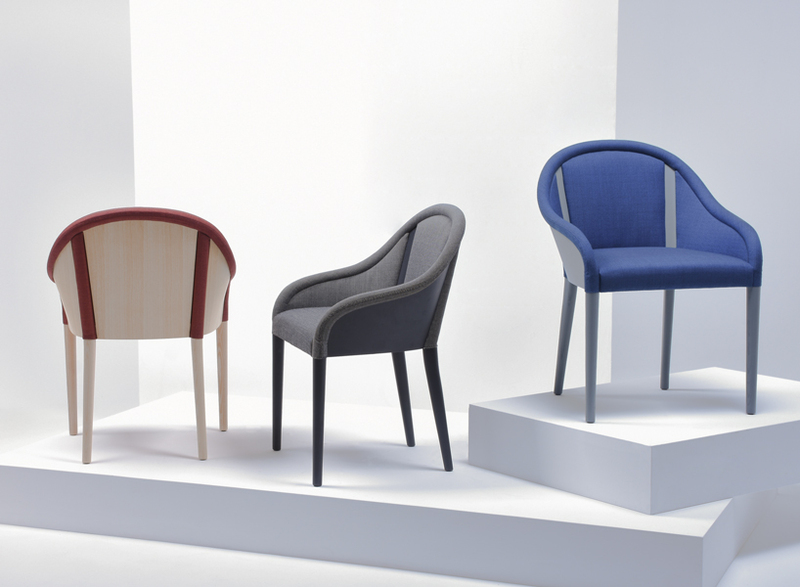 The post inga sempé’s bienvenue chair for mattiazzi at milan design week appeared first on designboom | architecture & design magazine.